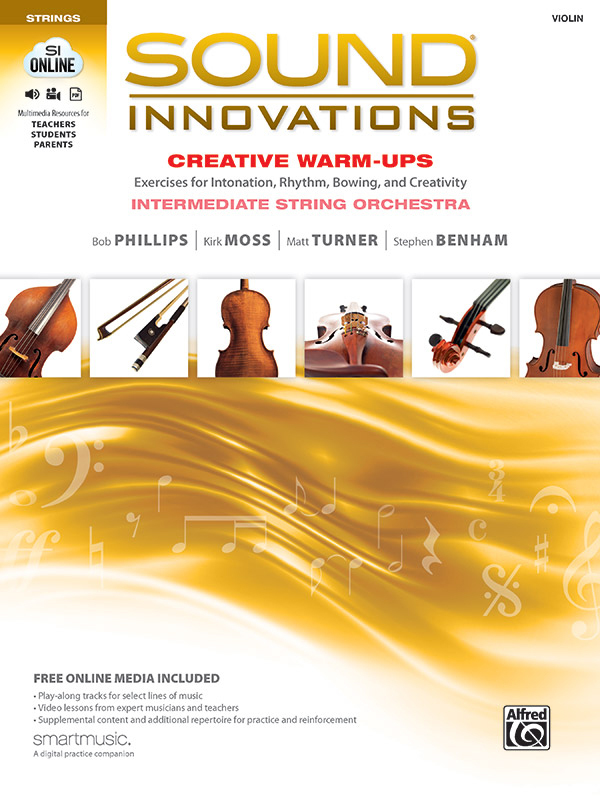 Written by Bob Phillips, Peter Boonshaft, Kirk Moss, Stephen Benham, Matt Turner, and Robert Sheldon, the Sound Innovations authors bring years of extensive teaching, conducting, and composing experience. The most comprehensive method available, you can teach beginners through advanced ensembles with the same series. Book 1 has clean page layouts, solid pedagogy, clear goals for each exercise, and Book 1 is now completely free in SmartMusic! Provide MasterClass lessons with the included instrument-specific videos and accompaniment recordings that are now available streaming on SI Online. The content is organized into six short levels, providing benchmarks, assessment indicators, and intermediate goals. Continue your students’ musical journey with Book 2, where new concepts are isolated and taught individually for better retention. Continue skill development with review, new keys, rhythms, tone development, and introductory scales and arpeggios. The levels of this book focus on four important aspects of string performance and can be used in any order as either warm-ups or structured units. Level one’s sound intonation exercises develop high-level listening skills through practicing intervals, chord tones and balance. The structured rhythmic patterns in level 2 provide opportunities to analyze, audiate, compose, notate, and perform rhythms. Level 3 focuses on bowing fluency and choreography, leading to a characteristic, beautiful sound. Level 4 features a groundbreaking sequence of exercises and repertoire that will help develop improvisation and composition skills. Teach your students to play with a characteristic beautiful sound with Sound Innovations: Sound Development for Intermediate String Orchestra. Components are broken down into four levels: (1) Sound Tone, (2) Sound Bowings, (3) Sound Shifting, and (4) Sound Scales, Arpeggios, Chorales, and Rhythms. Use this text with or after any method in a classroom or individual setting. Continuing with the emphasis on playing with a beautiful sound, Sound Innovations: Sound Development for Intermediate String Orchestra focuses on three-octave scales, especially those needed for regional auditions and all states. 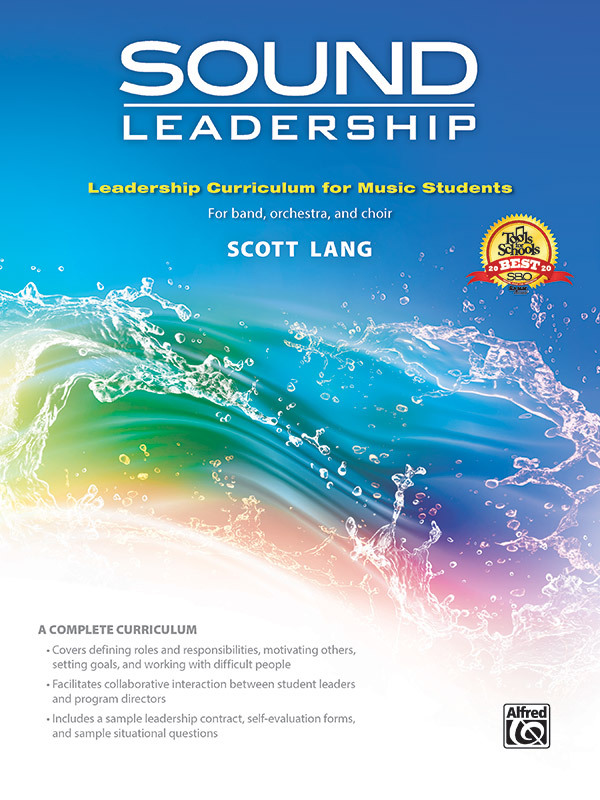 Let your students take ownership of their own learning and leading through Sound Leadership, a leadership method book for band, choir, and orchestra students. This workbook is designed to help facilitate an engaging and collaborative process between both student leaders and program directors that allows for self-discovery, goal-setting, and defining roles and responsibilities. New Content on SI Online! Now all five levels of Sound Innovations for Strings have MP3s, PDFs, and video lessons! You can adjust the pacing and focus of your teaching throughout the semester with the new resources at SI Online. Have you ever thought about what it means to comprehend what is written on a page of music in the eyes of a five-year-old? There is no doubt that reading music notation is a complicated activity. In my research on rhythm and the brain, I’ve learned several things that will help music teachers improve their rhythmic skills. 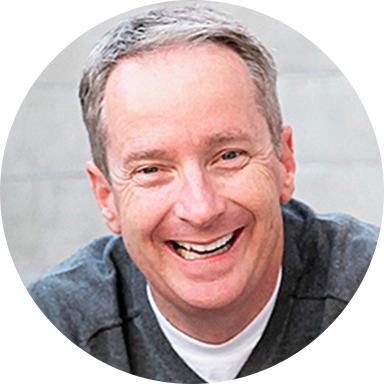 From my experience, we don’t burn out because of the workload. We burn out because we’ve lost the fire for what we do. Hence the term, burn out. Our fire is out! The solution to burnout is not running away, it’s staying and building a new fire.